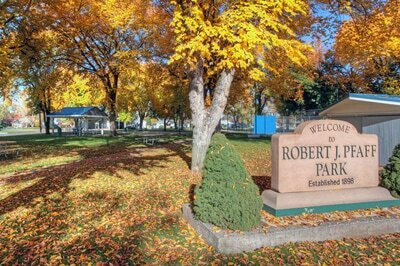 Mon-Fri, 9 a.m. – 2 p.m.
Centrally located in the heart of the Rogue Valley, Central Point is a fast-growing city that continues to have a “small town” feel. 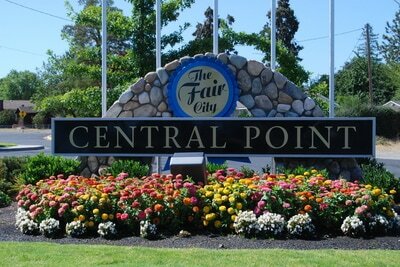 The perfect place to live or stay while vacationing in the Southern Oregon area, Central Point gives you easy access to all that Jackson County offers in recreation and entertainment. 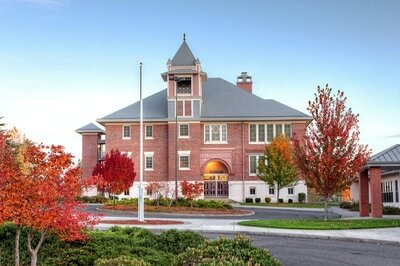 Jackson County is one of the most beautiful and desirable areas in the Pacific Northwest. Located in Southern Oregon, Jackson County borders California to the south and is nestled between the majestic Cascade and Siskiyou Mountain ranges. It is conveniently located along Interstate 5 between Portland and San Francisco. Picturesque scenery in every direction, and the Pacific Ocean coastline just hours away, and a wide variety of recreational opportunities abound. The moderate weather, growing economic base, and cultural attractions all add to the incomparable quality of life. Looking for things to do around the valley? Click here!